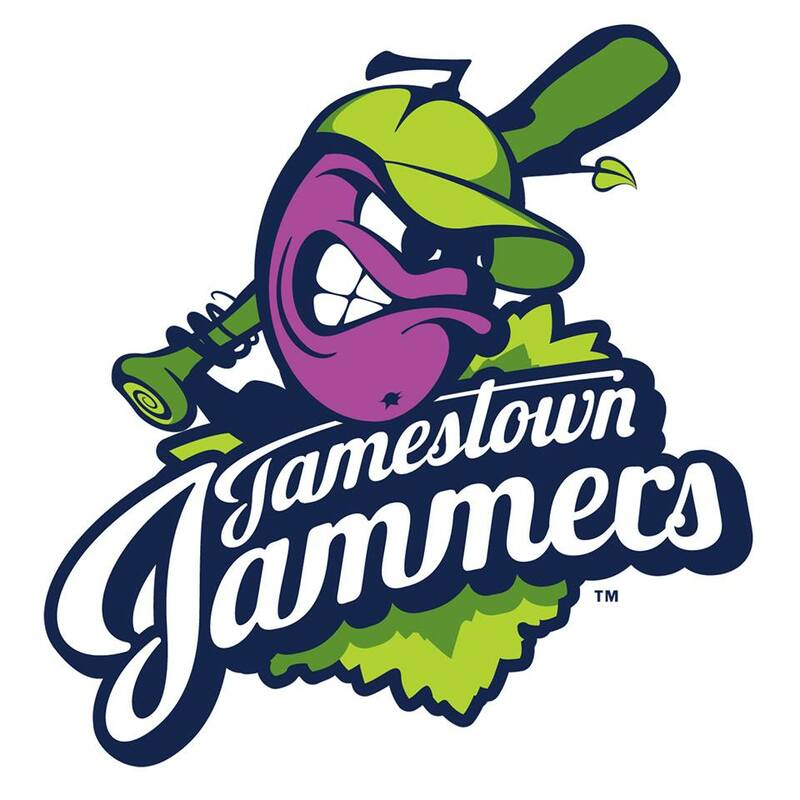 JAMESTOWN – The Jamestown Jammers are moving to a new baseball league. On Friday the Perfect Game Collegiate Baseball League announced the addition of the Jammers to its line up of New York-based teams. The move to the Perfect Game League comes after the Jamestown collegiate team spent one season in the Prospect League. Prior to that, Jamestown had a professional baseball team – also called the Jamestown Jammers – which played in the New York Penn League (NYPL) and which was owned by Rich Baseball Operations. Following the 2014 season, Rich Baseball opted to relocate the team to Morgantown, WV and renamed the team the West Virginia Black Bears. While in the NYPL, the Jammers developed strong rivalries with Oneonta, Elmira, Little Falls, Geneva, Glens Falls, Utica, and Newark. Those rivalries now return and are revived with the Jammers inclusion into the Perfect Game League. The Jammers just missed the Prospect League playoffs in 2015 after losing the final game of the first half of the season. The Jammers look to rebound this year and contend for a PGCBL championship. MKE Sports and Entertainment, LLC is the current owner of the Jammers and will be entering its second year in Jamestown. 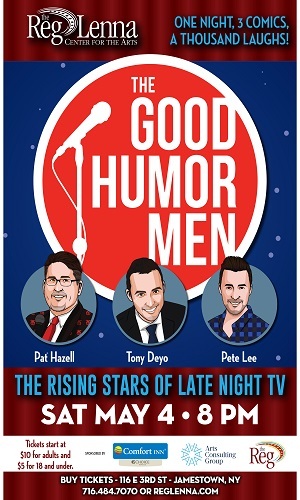 “MKE is extremely honored and excited to be entering the PGCBL for this year and many years to come. The PGCBL brings many of the old rivalries that Jammer fans have enjoyed in previous years. We look forward to restarting those rivalries and burgeoning new ones in the PGCBL,” said Dan Kuenzi, Senior Vice President of Operations for MKE Sports and Entertainment. The PGCBL is affiliated with Perfect Game, the largest independent scouting service in the country. This year, more than 1,400 professional players had either worn the uniform of a PGCBL team or participated in a Perfect Game event.